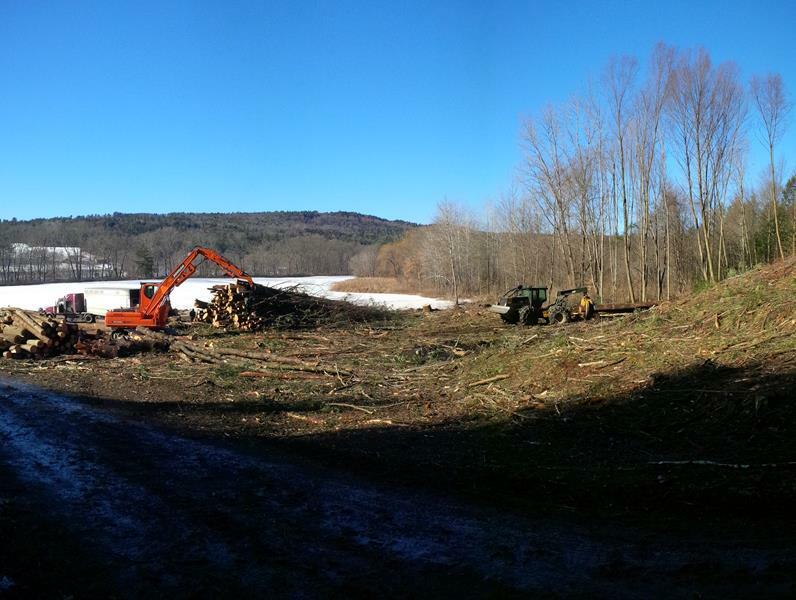 Project: Trails, View Cleared, Forest Thinnning. 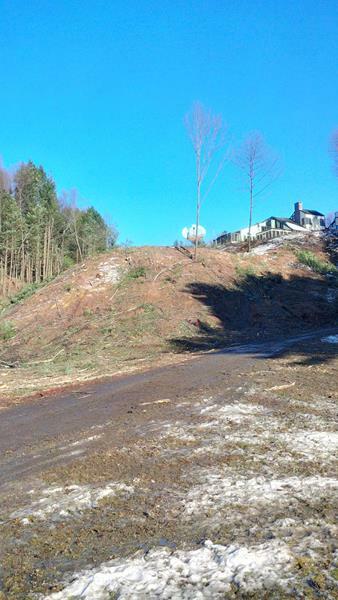 Our client contacted us about having a view cleared on property they recently acquired. 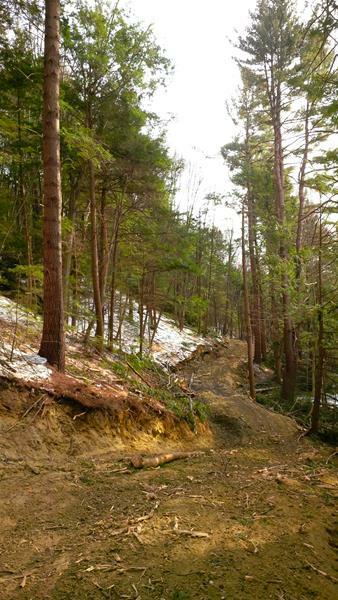 They also wanted to see some trails built that would create access to the remaining forested parts of their property. 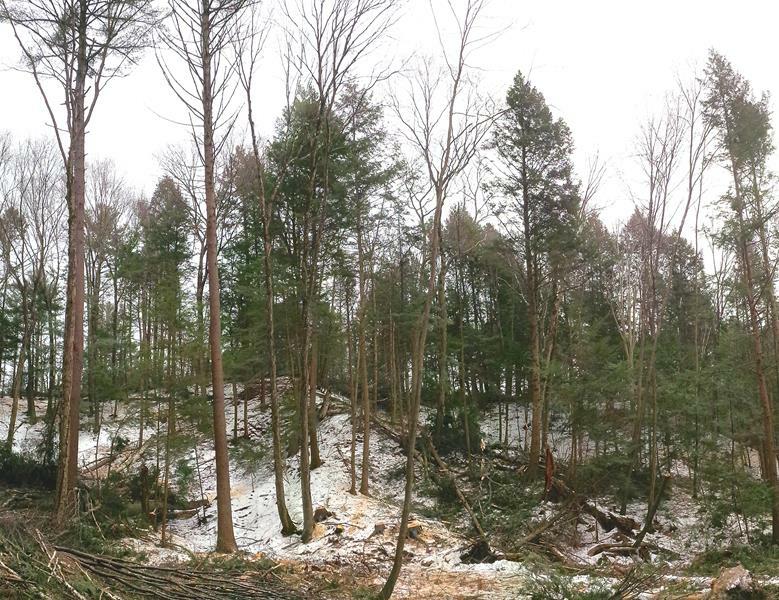 At the same time they wanted to have the forested portion of their property thinned. 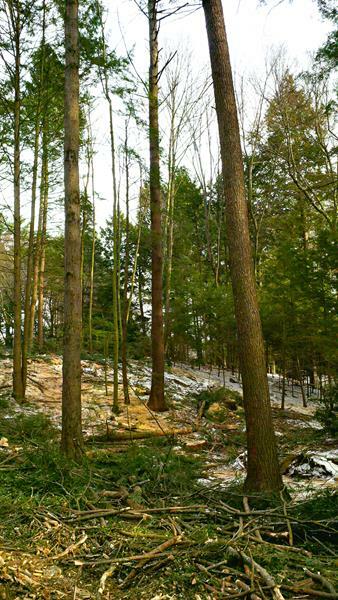 The thinning was done with a goal of releasing higher value trees for future growth. We were able to achieve all of these goals for them. This improved the scenic beauty of their property, increased the value of the land , gave them better access and will improve the long term health of their forest.